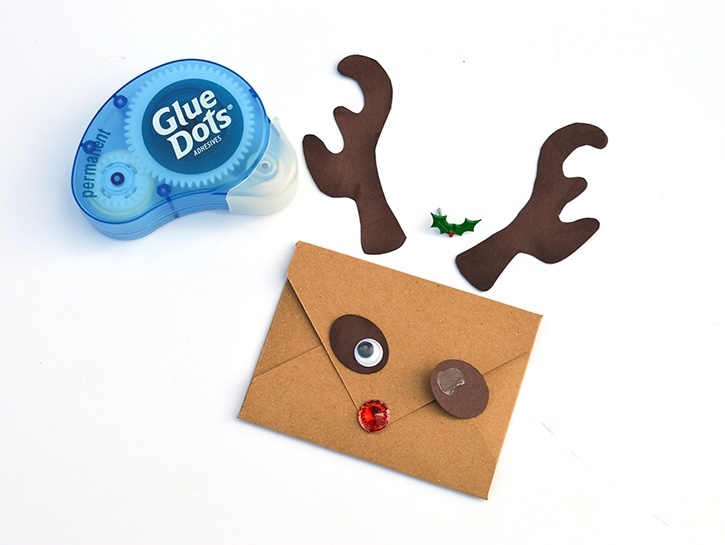 Make your gift cards more interesting by presenting them in this reindeer themed envelope. 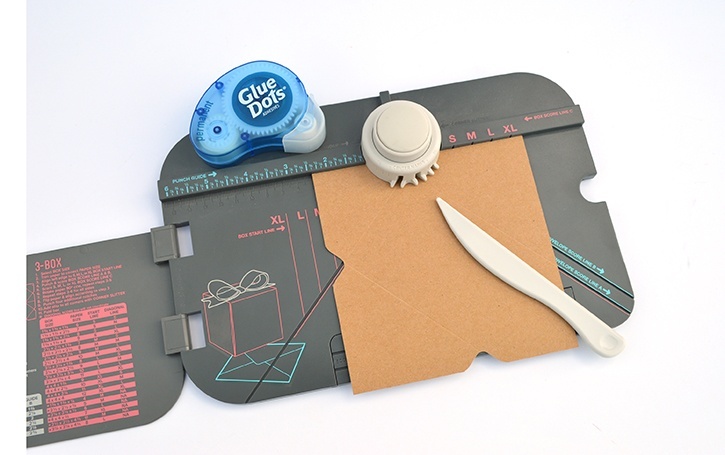 By using Repositional Glue Dots ® on the flip, this card holder is reuseable! Cut the light brown cardstock to 5.5" x 5.5". 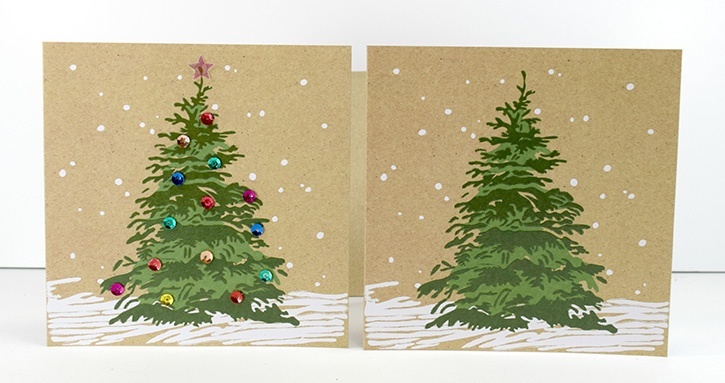 Follow the directions the Envelope Score Board to create a small envelope that fits a 2.5" x 3.5" note card. 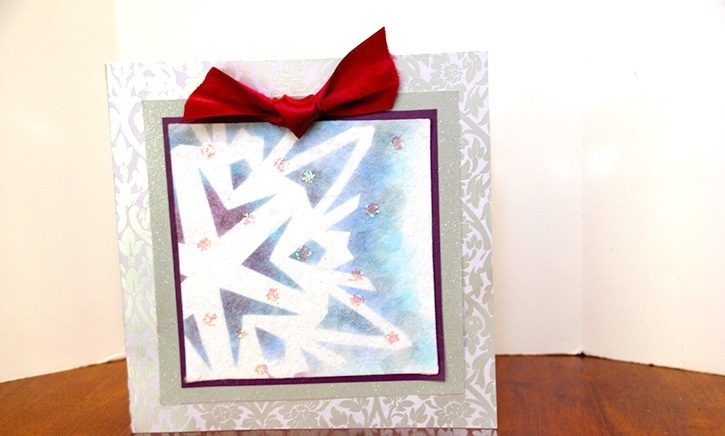 Use Glue Lines when sealing up the sides of the envelope. 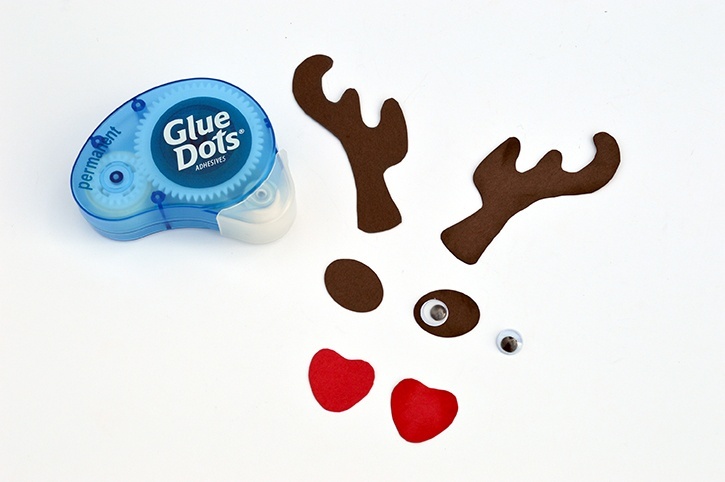 Using white cardstock, create a template for the antlers and heart shaped tongue. Punch out two small ovals on dark brown. 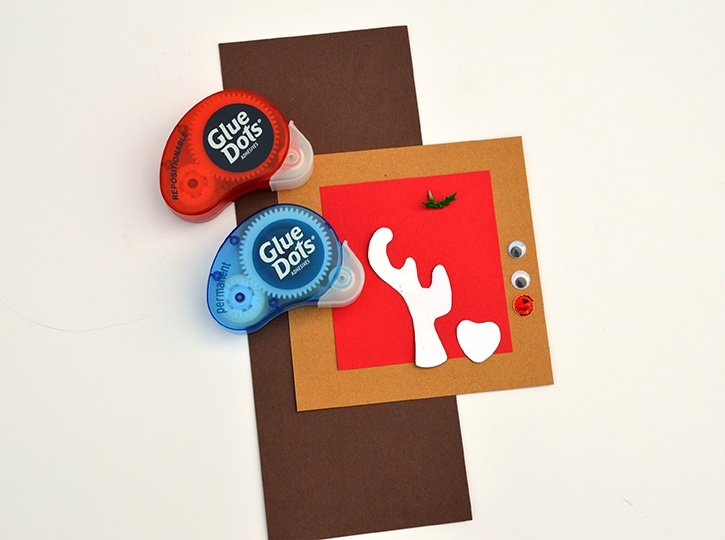 Trace and cut out two antlers from dark brown cardstock. Cut out one red heart shaped tongue. Use daubers and dye ink to sponge along each of the detail pieces. 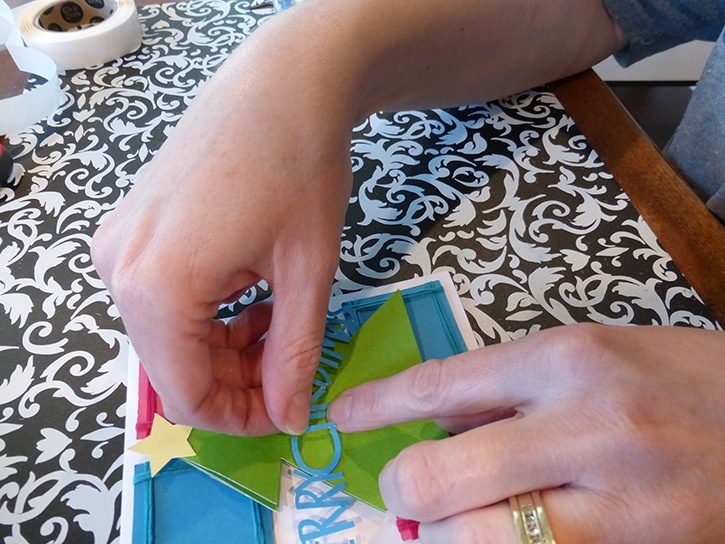 Use Permanent Glue Dots to secure the detail pieces to the envelope. Tip: Put the decorative brad through the antler before you glue it down. Add the google eyes and large rhinestone with Glue Dots. 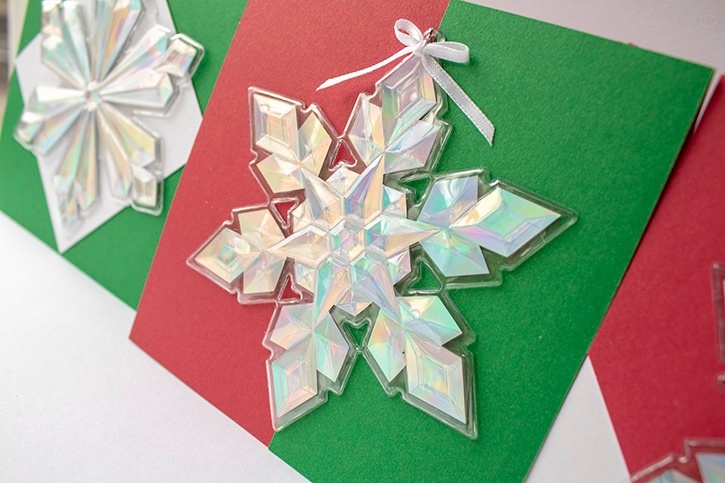 Tuck the gift card into the envelope and add a Repositional Glue Dot to the inside point of the envelope flap, under the rhinestone nose. This way, the flap can be reopened and closed without damaging the envelope. 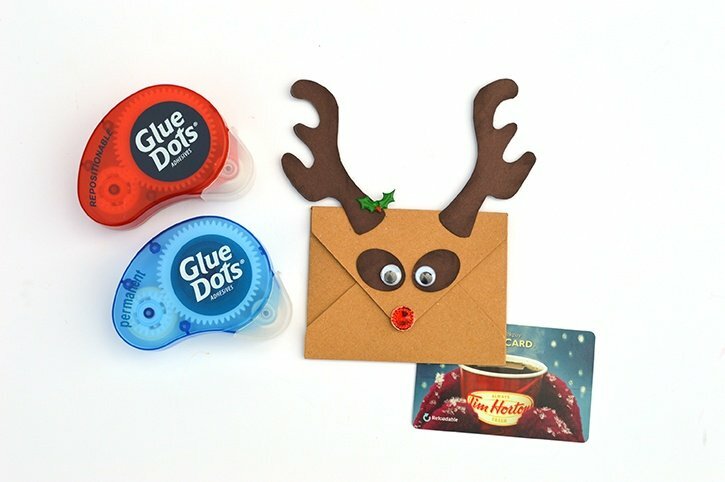 Make any gift card special by enclosing it into a reindeer themed envelope. 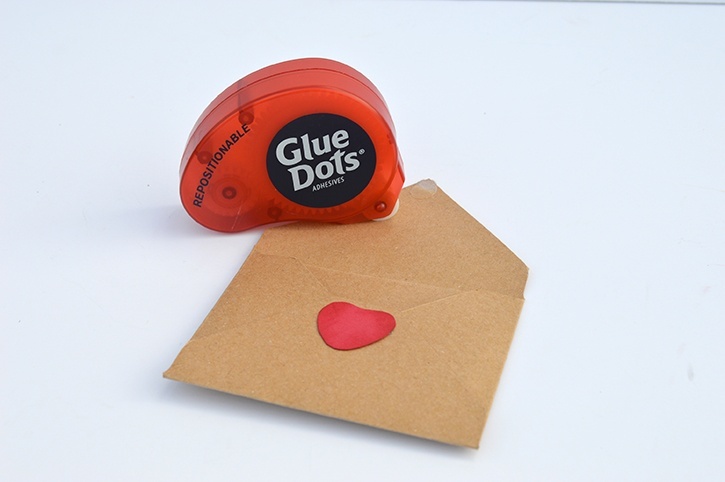 By using Repositional Glue Dots, the recipient can use and reuse the envelope.